The use of HIL simulation is very beneficial for systems with tight development schemes and high costs for integration and testing. Controllab specializes in HIL-testing for complex machines in the sectors of precision engineering, offshore & maritime systems and complex machinery. 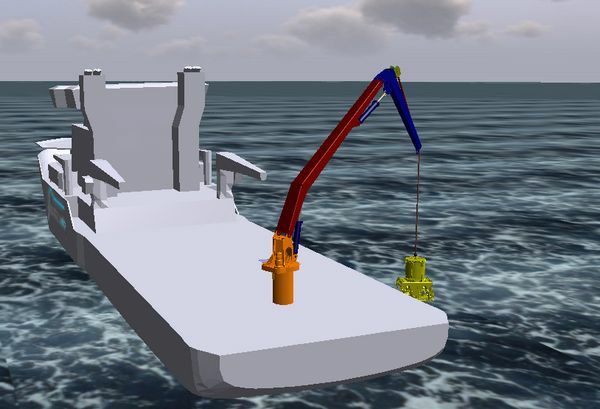 The following applications show how HIL simulation could be used in industry.